As scientists decided which materials they would use to build the early nuclear reactors, some staked their country’s nuclear programs on small amounts of a substance practically indistinguishable from water. 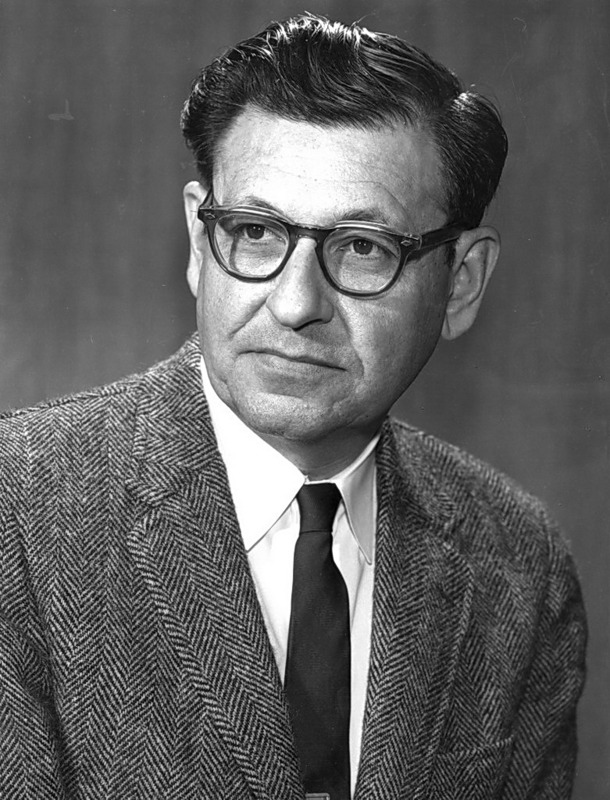 Mendelevium, or element 101, was discovered at the Berkeley Rad Lab in 1955 using advanced techniques and tools. The U.S. developed two types of atomic bombs during the Second World War. 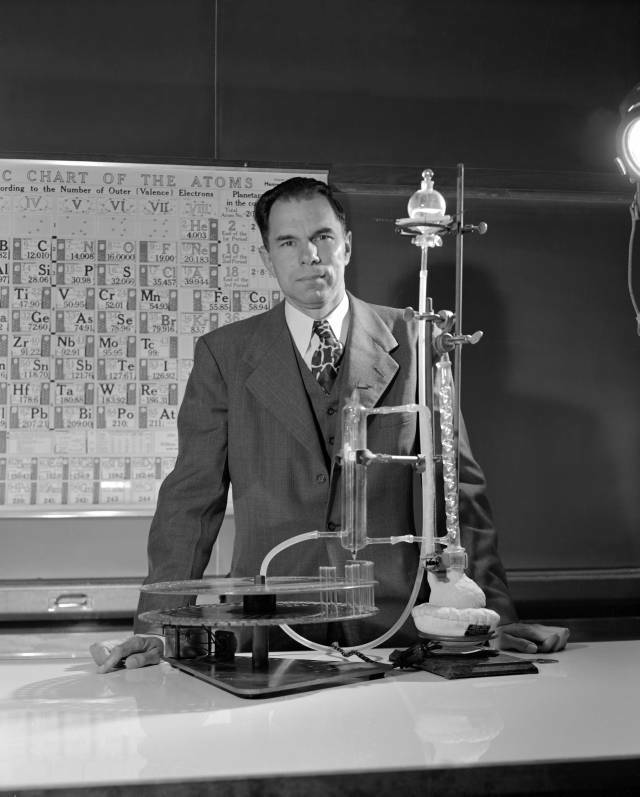 By 1938, the confused chemistry of uranium became the "topic of the day" at laboratories everywhere. Plutonium was first produced and isolated on December 14, 1940 at the University of California, Berkeley. In the 1930s, scientists observed and explained nuclear fission--splitting an atom--for the first time. In 1914, novelist H. G. Wells envisioned an atomic bomb that would produce a continual radioactive explosion in his book "The World Set Free."